Teachers play a fundamental role in motivating their students and getting them excited about learning how to weld and all the opportunities available within the arc welding field. They don’t just impart trade knowledge, they foster the pursuit of artistic craftsmanship. We have the welding books, arc welding tutorials, DVDs, lesson plans, welding project kits and design aids you can integrate into the classroom to keep students engaged and spark their passion for arc welding. 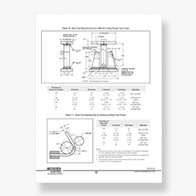 Browse our selection of instructive resources to advance welding education in your classroom. All of our educational tools are developed by welding experts and represent the most current welding practices and standards. They can be used independently to teach welding, or as a complement to an established curriculum. 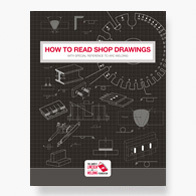 Our collection of welding books offer a variety of fun welding projects that are affordable, easy-to-follow and designed to inspire students to learn how to weld. 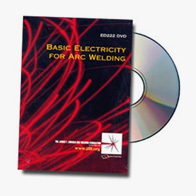 Our professionally produced, easy-to-follow DVDs teach welding through arc welding tutorials that feature the most innovative arc welding techniques, tips and other practical information about metalwork. Download our technical papers to teach welding safe practices as well as innovative welding methods. Many of the articles are award-winning papers from our professional welding awards program.